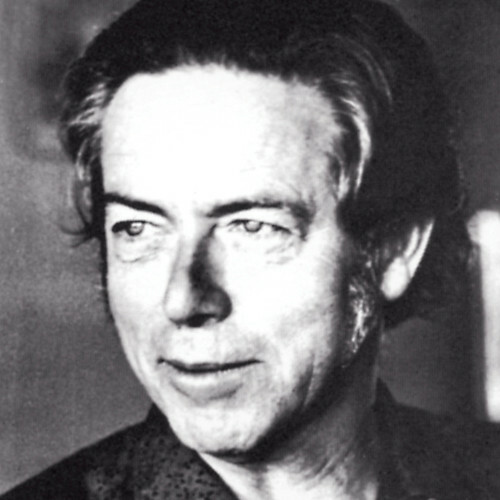 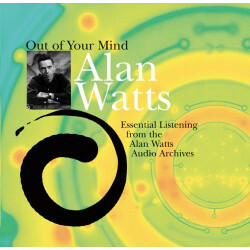 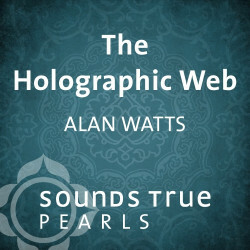 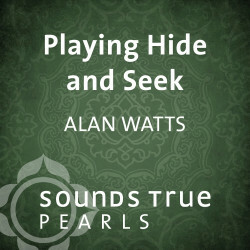 For spiritual seekers of many generations, Alan Watts earned a reputation as one of the most accessible—and entertaining—interpreters of Eastern philosophy in the West. 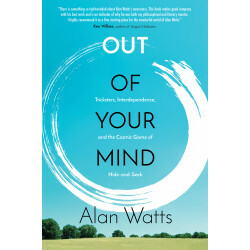 Beginning at age 16, when he wrote an article for the journal of the Buddhist Lodge in London, Watts would develop an audience of millions who were enriched through his books, recordings, radio broadcasts, and public talks. 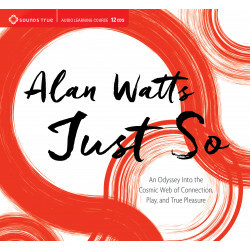 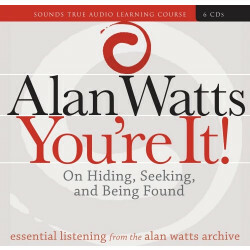 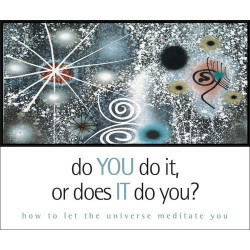 In all, Alan Watts wrote more than 25 books, including such classics as The Book: On the Taboo Against Knowing Who You Are and This Is It: and Other Essays on Zen and Spiritual Experience.